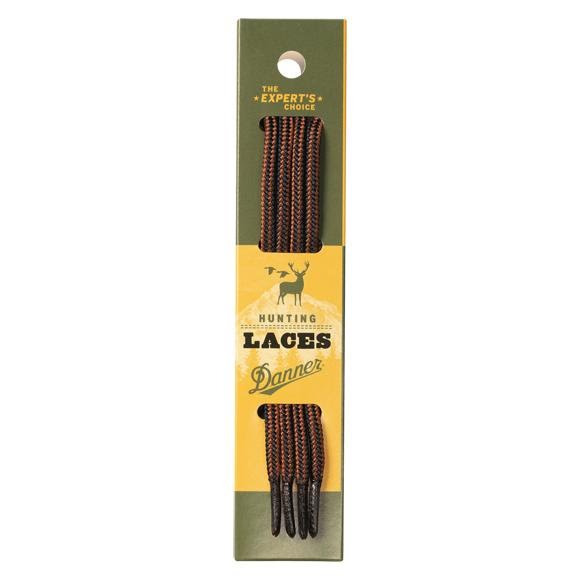 Putting anything other than Danner Original Equipment Laces on a pair of Danners is like putting after - market parts on a vintage CJ- you just don't do it. Instead, rely on the quality and craftsmanship that drew you to Danner in the first place and invest in laces that won't let you down. Putting anything other than Danner Original Equipment Laces on a pair of Danners is like putting after - market parts on a vintage CJ- you just don&apos;t do it. Instead, rely on the quality and craftsmanship that drew you to Danner in the first place and invest in laces that won&apos;t let you down.